Africa’s Great Lakes Region is no stranger to conflict. Its past few decades have seen attempts at ethnic cleansing, the conscription of child soldiers, and tribes turning against tribes. The natural beauty of the area contrasts alarmingly with moments of brutality. 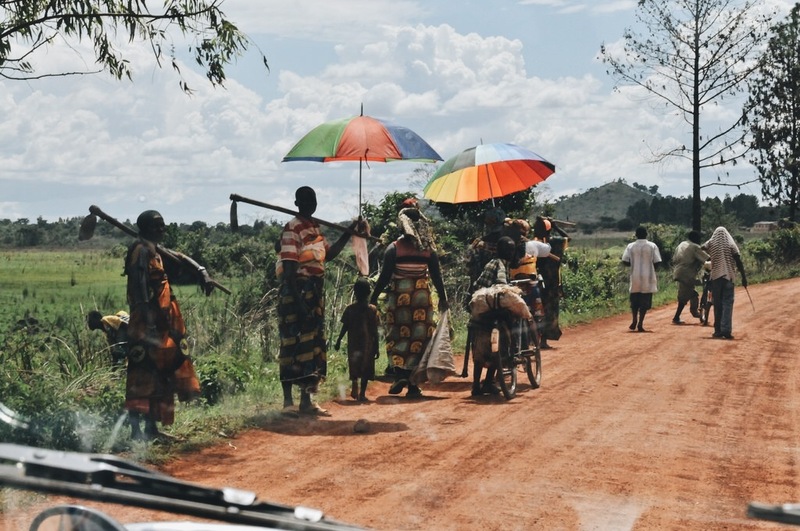 When fighting began to threaten the security of families in Burundi, many of them fled for neighboring countries. This wasn’t an easy escape, however. Militias who suspected their enemies to be hiding amongst the refugees would send armed groups after them. Among them was Leonie, a young woman from the village of Muzye, now armed in Tanzania. 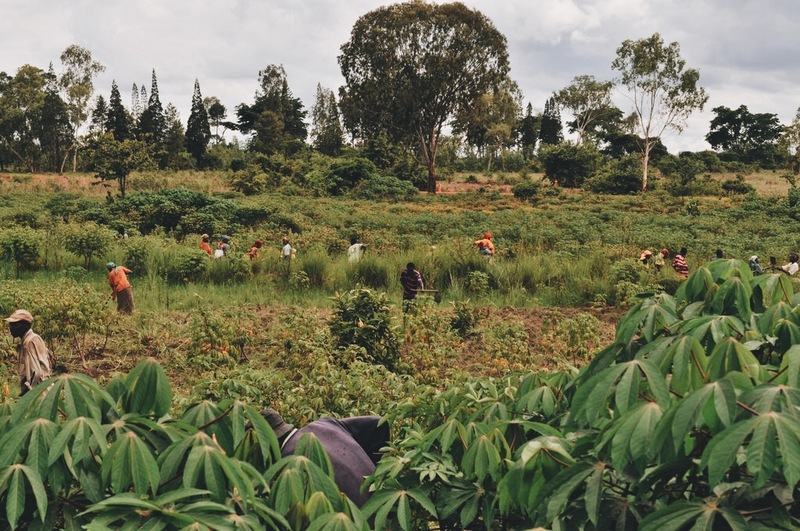 On patrol in Tanzania, Leonie longed for home. For years, she stayed as a combatant, following the orders of her commanding officer. Her concerns were with maintaining favor within the group, and doing what it took to ensure her survival. There were no thoughts towards the future- until she met the man who became her husband. Marriage brought a sudden change into Leonie’s world, as did the arrival of children. To take better care of her family, she was able to leave the armed group, but she now faced a difficult decision. Should she remain in Tanzania and raise her children there as the family’s new home, or should she go back to Muzye? She ultimately realized, there’s no substitute for home. Returning home from the day of work. Deep, deep down, she knew she had to go back. 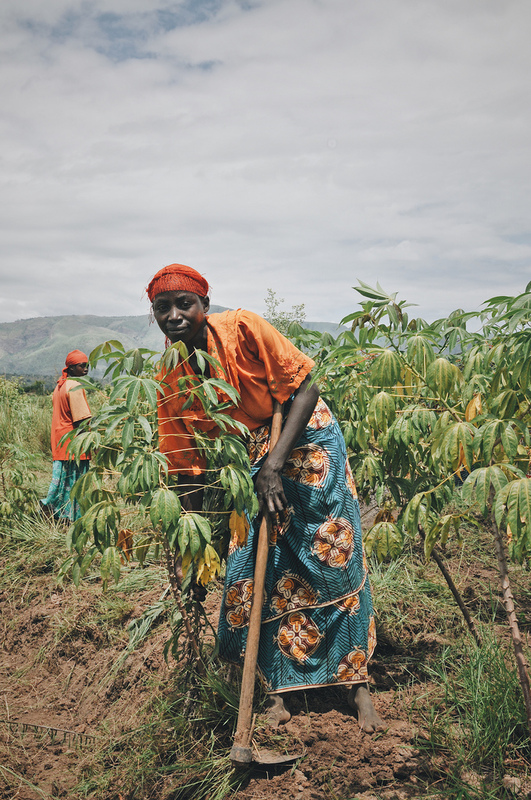 When Leonie was in the armed group, her village lived in ongoing fear. Many were concerned about the safety of their loved ones who had fled. The war had taken a devastating toll on the place she once called home. Going back was riddled with uncertainty. She didn’t know how her village would respond to her being back. Would they be afraid of her? Angry at her? Reject her? For a younger version of herself, staying in Tanzania might have been the easier choice. But with the future of her children in mind, she made her way back to Muzye. How can you live with people who you once sought to destroy? In her first few days back, Leonie wanted nothing more than to isolate herself, but her community wouldn’t let her. Many people in the village had joined a local savings group, and had seen their lives drastically improve after joining. The savings group had allowed villagers to build their own businesses and invest in their families, and it had brought a sense of unity to the village that had been absent for so long. For Leonie, the persistent invitation into the savings group was also a welcome back into the community. 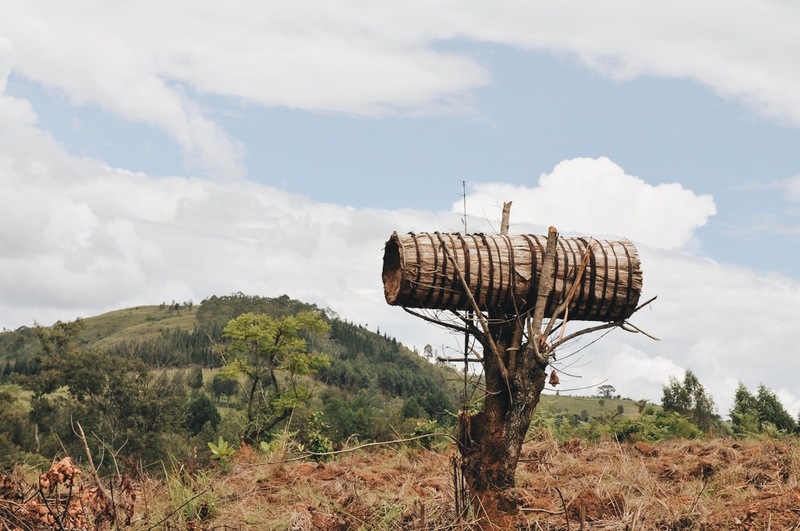 The sight of a unified village is of extreme importance in Burundi. A few years ago, we met Leonie in Muzye. She has reconciled with her community and has found hope in her new Christian faith. Not only is she still actively involved with the group, but she was named to serve as its president. Under her leadership, the group welcomes a mix of returnees and former combatants. In Burundi, peace remains an unfinished ambition. 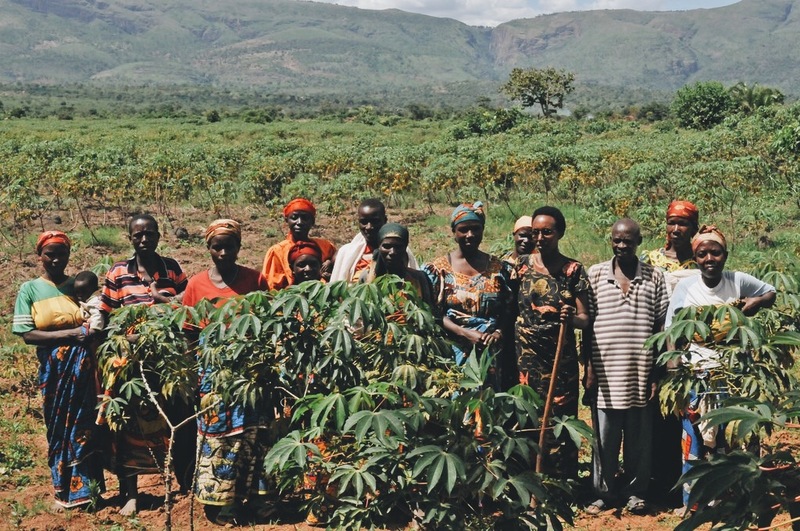 Since 2008, Plant With Purpose has launched over 250 savings groups like Leonie’s. These groups are a key instrument in building peace and reconciliation to the country. There can be no hope for nationwide peace if there is no peace at the community level. By working together for the good of the community, these groups make an impact. To help continue supporting the expansion of savings groups in communities like Muzye, sign up to become a Purpose Partner. A $22 monthly gift can turn into years of a brighter future for women like Leonie.